Have you ever dreamed of having flexible working hours, being your own boss and earning a high income? 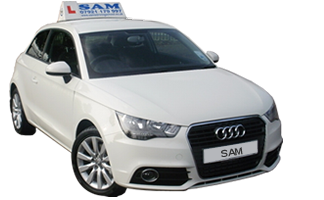 becoming a driving instructor may be the exact career you are looking for! Working as an Approved driving instructor (ADI) can be a very rewarding, exciting and respected career, with a professional attitude and good customer service skills you can build a healthy reputation that can bring business and a great income to you. If you’re interested in becoming an ADI we can inform you of the qualification process and deliver the training needed for you to pass the DSA tests in order become a qualified instructor. For more information contact us with you query or to book an appointment.